The #1 Country music singles during the year 1968 from the Billboard Country Music chart. A big year at the top of the charts for the great Merle Haggard, Tammy Wynette and Sonny James who each had 3 #1 hits. Glen Campbell and David Houston both checked in with 2 #1’s. 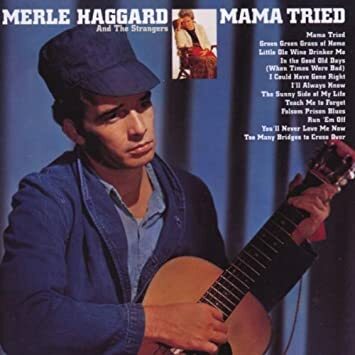 A lot of great songs hit #1 that year on the country charts- my favorites- Wichita Lineman -Glen Campbell, Folsom Prison Blues- Johnny Cash- the three Merle Haggard #1’s, Harper Valley PTA by Jeannie C. Riley and D-I-V-O-R-C-E and Stand By Your Man- Miss Tammy Wynette. 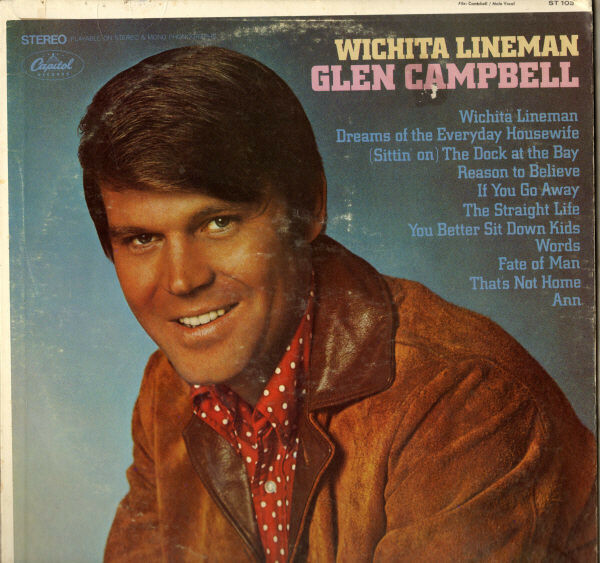 Some of these #1 hits had crossover success on the Pop Chart- I Wanna Live-Glen Campbell #36, Folsom Prison Blues -Johnny Cash #32, Skip A Rope- Henson Cargill #25, Stand By Your Man- Tammy Wynette #19, Wichita Lineman-Glen Campbell #3 and two of the songs went to #1 on the Billboard Pop Chart- Honey- Bobby Goldsboro and Harper Valley PTA- Jeannie C. Riley. When was the last country song to go #1 on the Pop Chart? Country music was much better back then than it is today. I agree with you 100% on that! The artists were for the most part- country music artists- not wanna be pop stars.